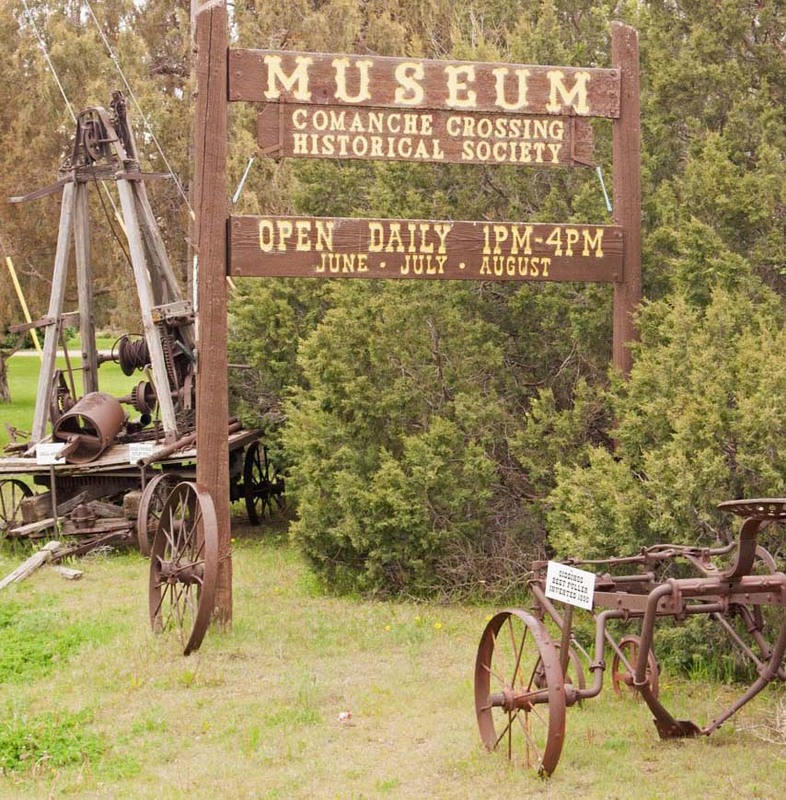 The first continuous chain of railways from the Atlantic to the Pacific was joined in Eastern Colorado at a settlement called Comanche Crossing on August 15, 1870. 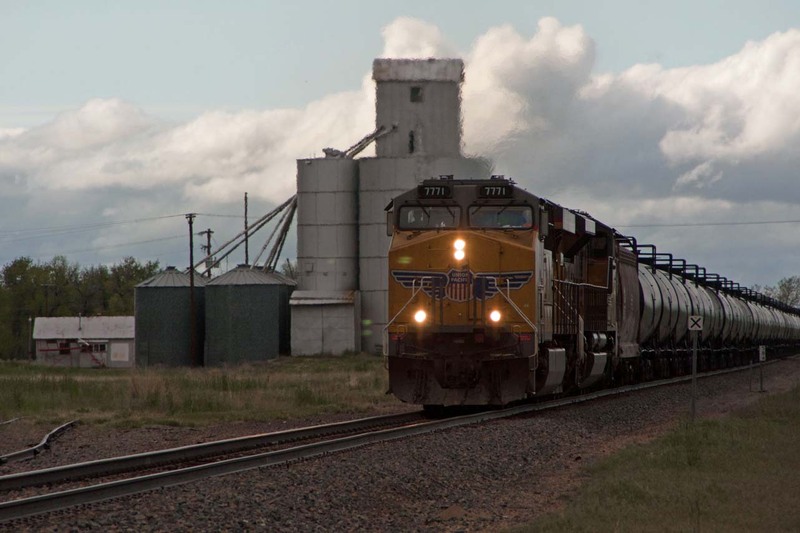 While the "joining of the rails" in Promontory, Utah received much publicity 15 months earlier, only the route through Comanche Crossing in 1870 provided a true 100% rail-connection from one coast to another. 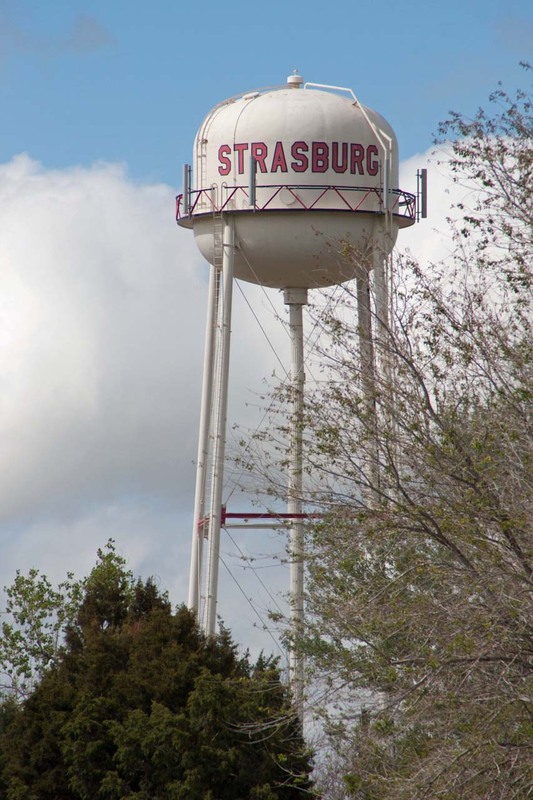 Five years later the area was renamed Strasburg in honor of John Strasburg, the local railroad section foreman who supervised the installation a new local rail siding. In 1907, following nearly 40 years of little development, a two story building (still standing) was built at 1407 Main Street, which by 1915 became a busy hotel with a grocery, barbershop and dining room on the ground floor. A new railway depot was opened in 1917, resulting in four passenger trains stopping in Strasburg daily. This led to additional growth and economic activity in the immediate area.